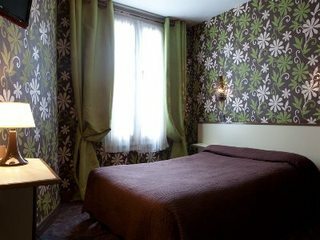 The Grand Hotel de Paris is a family hotel located in the neighborhood of the Gare de l'Est; within 100 meters of the latter. 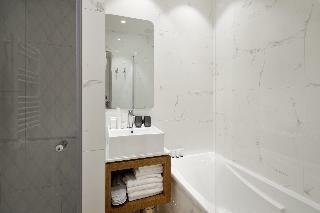 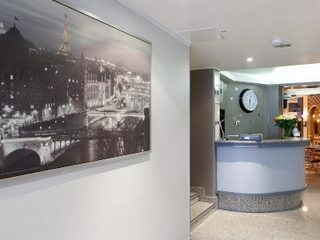 The hotel is located in a Parisian 6-storey building with a white facade and wrought iron balconies overlooking the large Boulevard de Strasbourg. 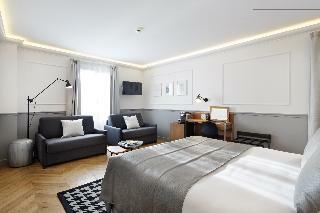 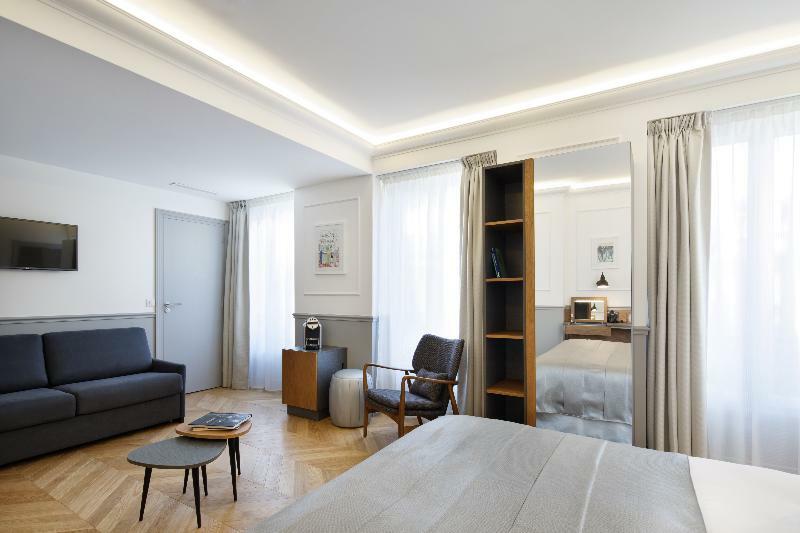 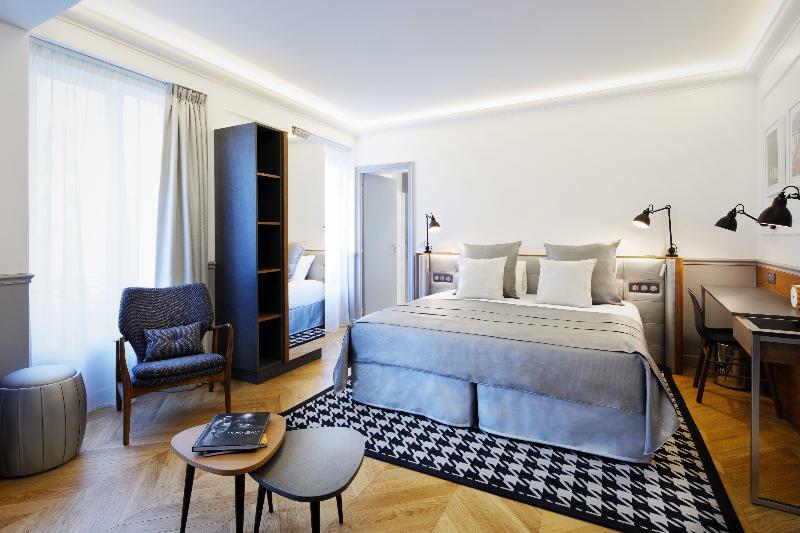 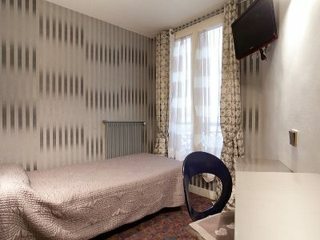 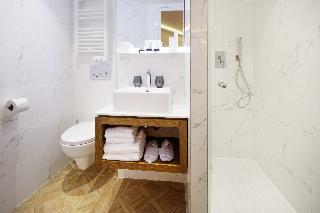 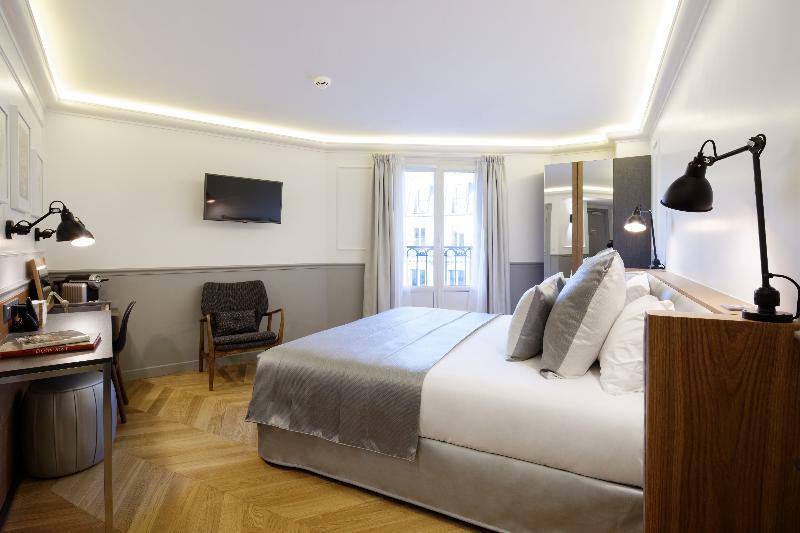 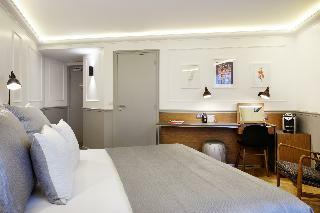 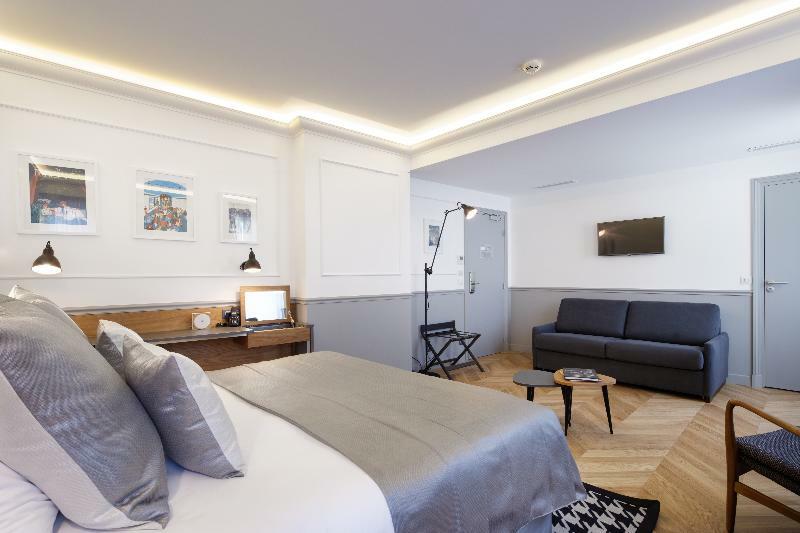 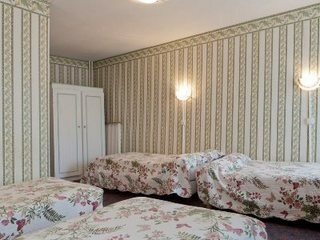 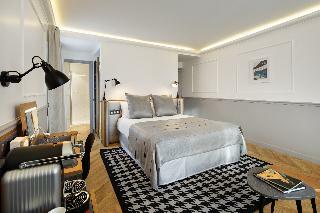 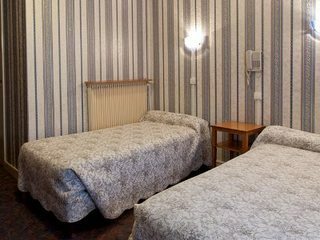 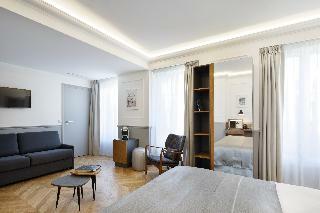 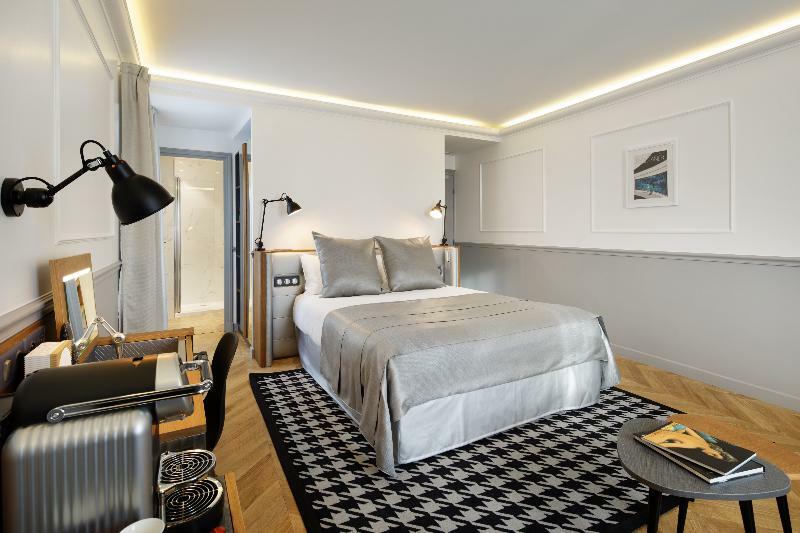 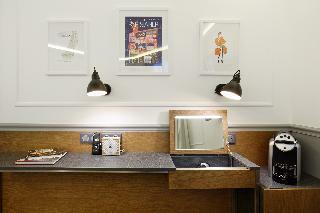 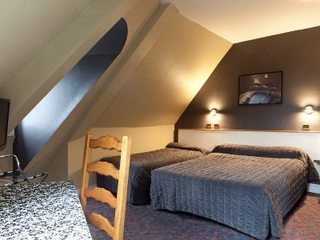 Its 49 rooms adapted to the needs of all customers through different types of rooms available, from single to quadruple, ideal for visiting Paris family. 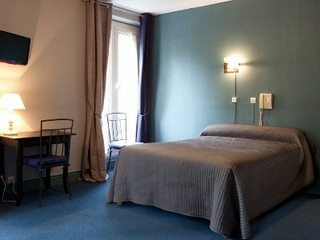 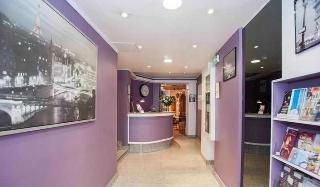 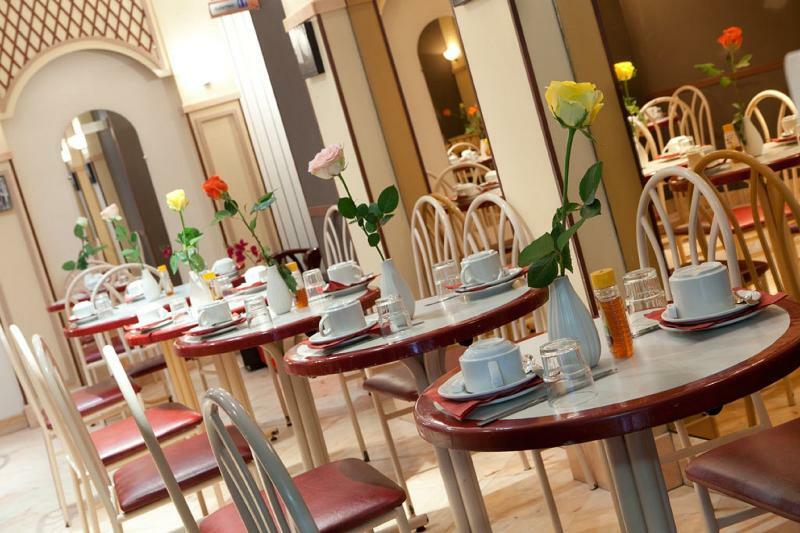 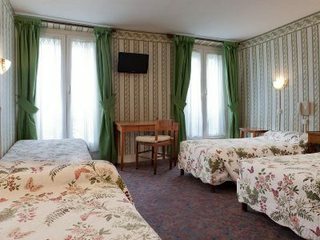 You will find the Grand Hotel in Paris all the services and facilities necessary for comfortable stay in Paris and at a very competitive price.